Catering & Dining Services | Conference Services, U.Va. Your guests need to eat, right? We can help make sure they are properly fueled for your program, or that the table at your special event is set with the right meal. 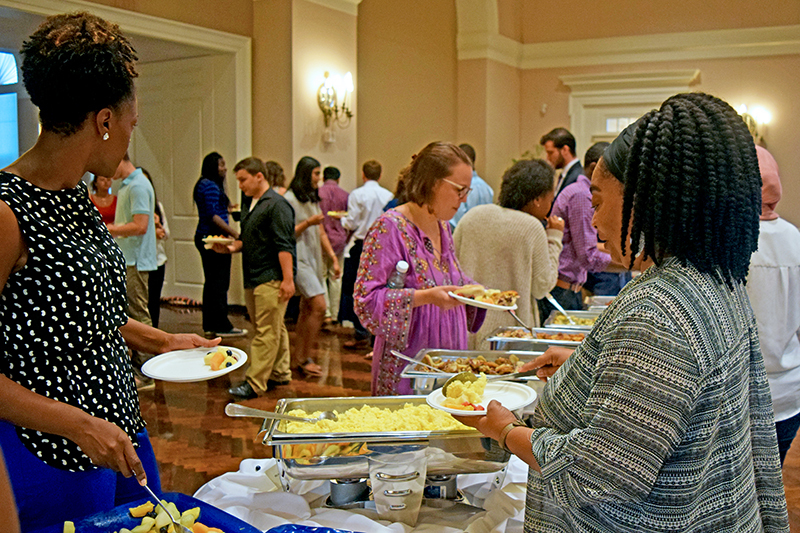 Conferences@UVA partners with University of Virginia Dining, The Virginia Catering Company, and other providers to develop meal plans, menus, and other culinary offerings that work best for your program and your budget.